Prince of Thieves Variant 6b. 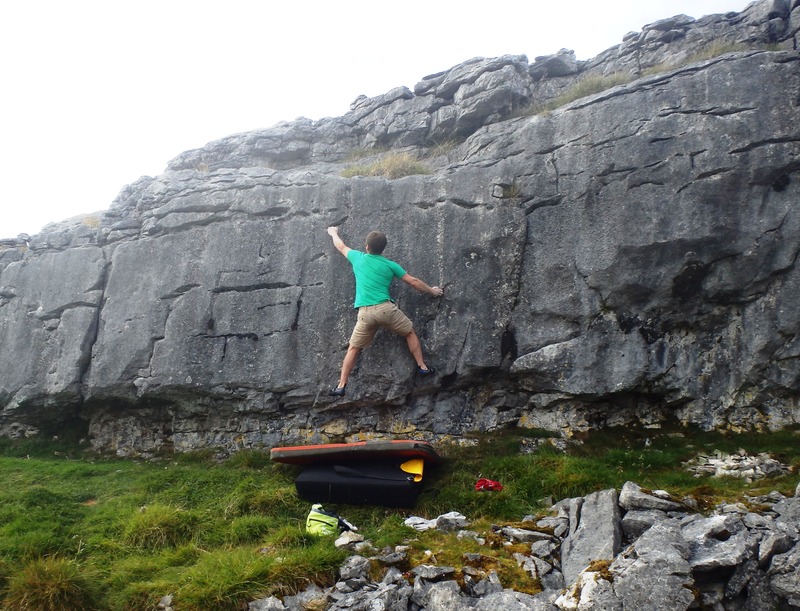 A great little limestone crag on the flanks of Ingleborough. 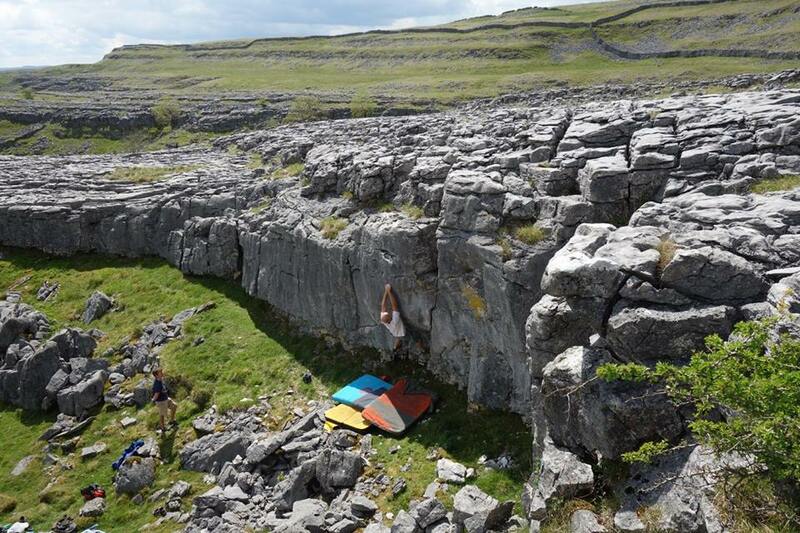 The rock is like Malham’s finest (not the rubbish on the bolt routes but the good stuff on the wings).